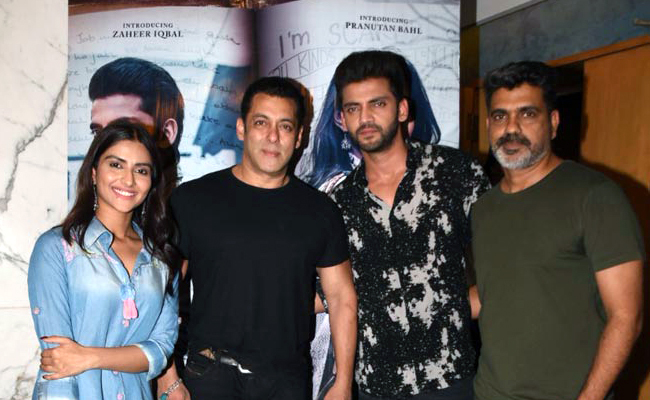 A special screening of the film was held in Mumbai for Salman Khan Films production Notebook starring debutants Pranutan Bahl and Zaheer Iqbal. 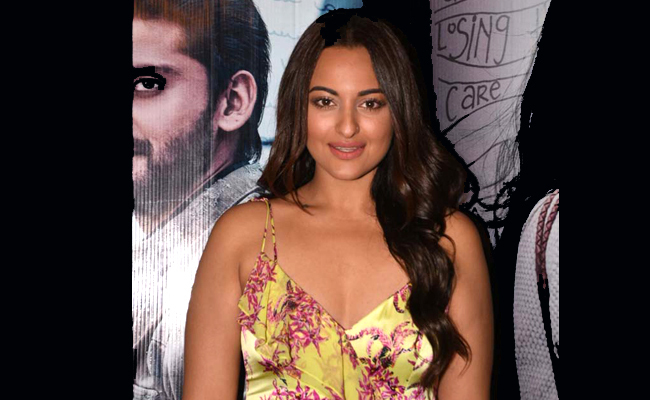 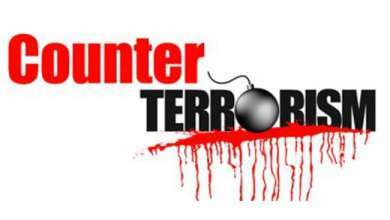 Several celebs were snapped attending the screening including Salman Khan, Jacqueline Fernandez, Kriti Sanon, Tiger Shroff, Pranutan Bahl, Monish Bahl, Alvira Agnihotri, Atul Agnihotri, Sidharth Malhotra, Anil Kapoor, Kajol, Sonakshi SInha to name a few. Directed by Nitin Kakkar, Notebook is out in cinemas today.